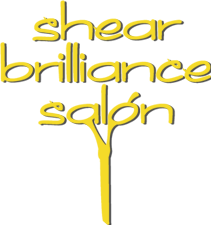 Thank you for visiting Shear Brilliance Salon, Fort Collins' best hair salon. We are proud to offer a wide array of services, covering all facets of hair cutting and hair color, to hair removal services, and more! We know that each guest has their own unique style, and we love to create new looks or refresh classic styles, accenting your beauty to its fullest potential. 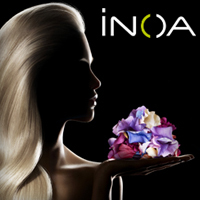 Our expert hair professionals stay on top of the latest hair cutting and coloring techniques, ensuring the best possible results at all times. 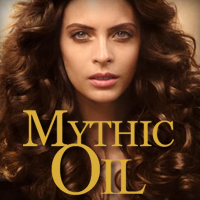 We use only the highest quality products on the market, and can recommend the best products for you at-home regimens. 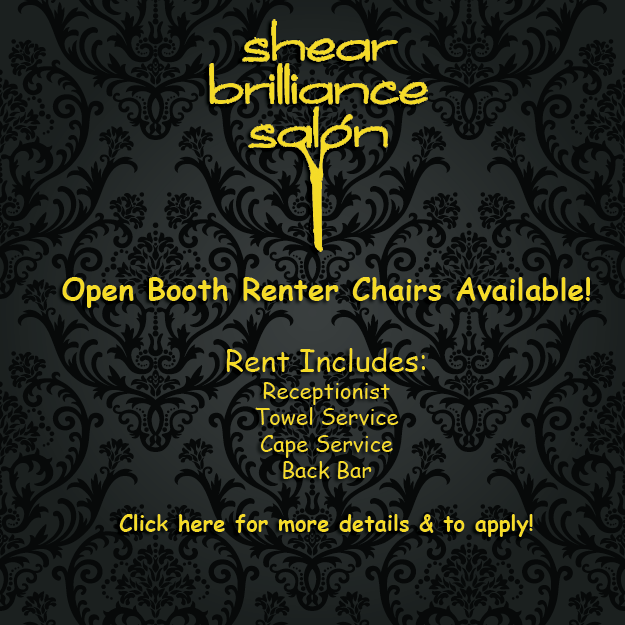 If you're serious about feeling beautiful inside and out, schedule your next appointment at Shear Brilliance Salon and experience what you've been missing.